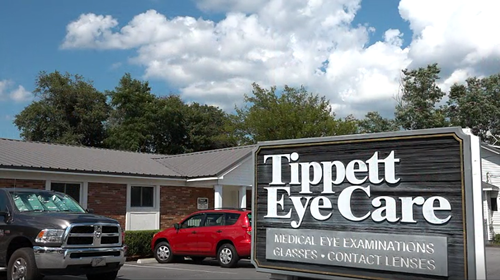 Tippett Eye Care caters to the individual needs of each patient with well trained staff members who provide personalized attention. 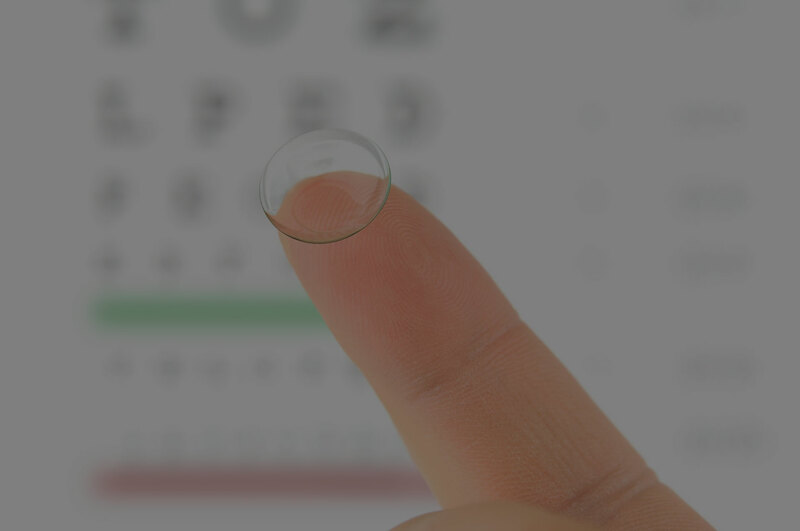 We do much more than just check your vision and provide you with eyeglasses. 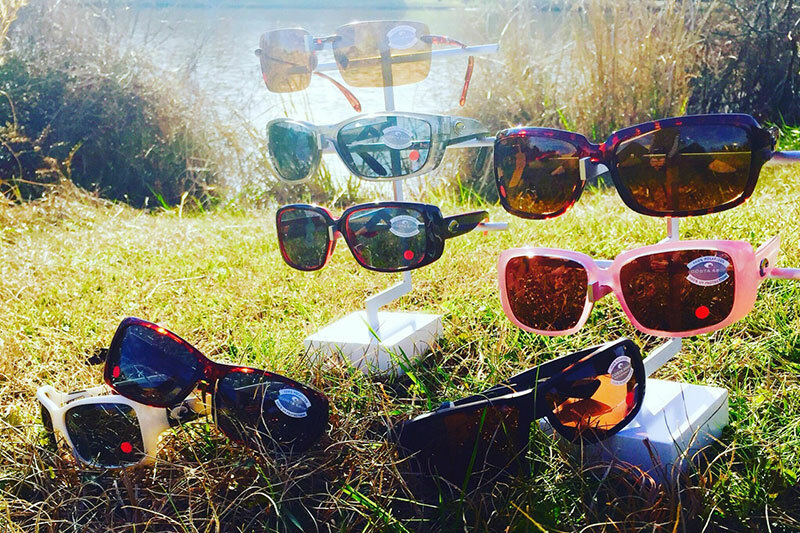 Conveniently located in Augusta, GA & Grovetown / Evans, GA.
Tippett Eye Care has a huge selection of frames to choose from. 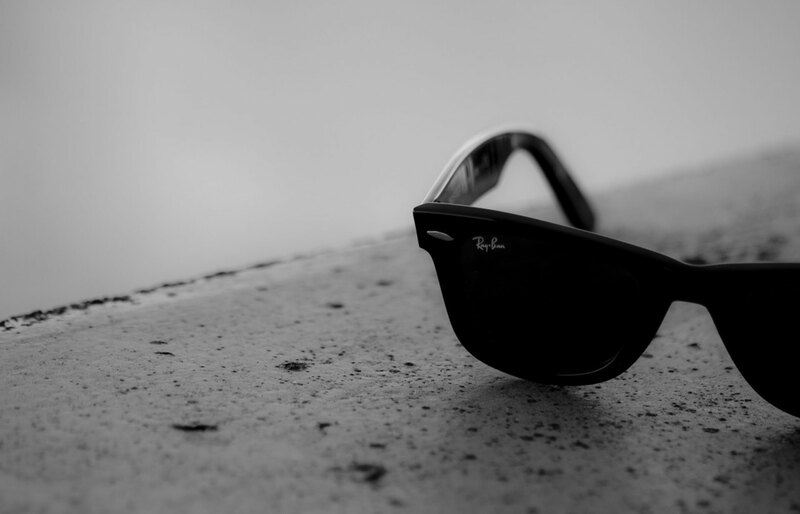 Whether you’re looking for classic, trendy or high fashion, Tippett Eye Care has the perfect frames for you. 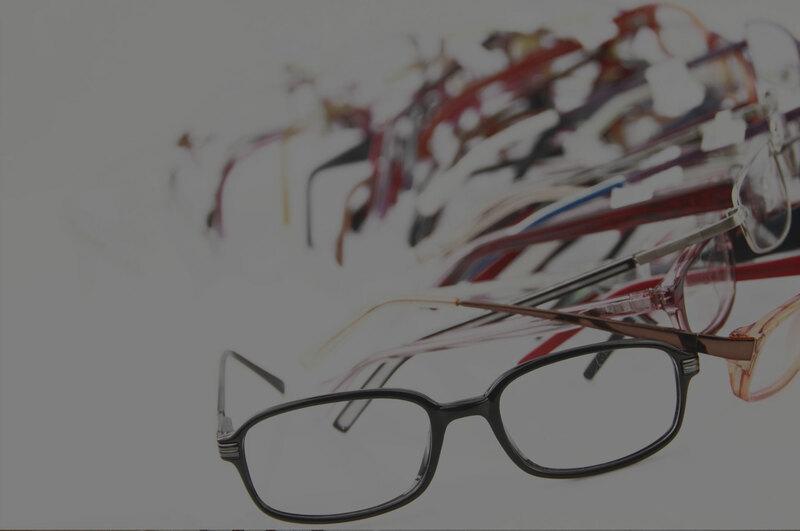 We also have frames for children, as well as sports and work eyeglass frames and accessories. 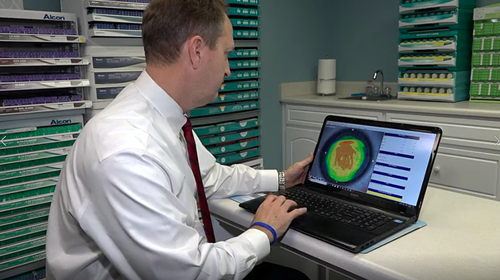 New advances in contact lens technology allow most people to successfully wear contact lenses, even those with astigmatism or bifocal requirements. 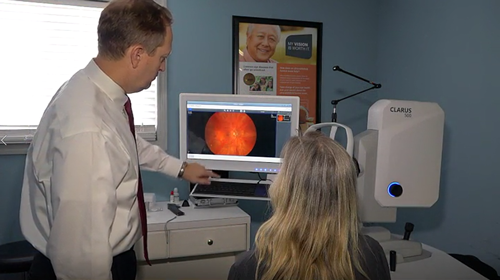 You will quickly recognize that we go beyond the “one size fits all” approach to contact lenses and understand the importance of personal attention when it comes to your vision and comfort. These are some of the brands we carry.